Apple has just released the second beta of iOS 12.2 to developers and it has added four new Animojis to this update. 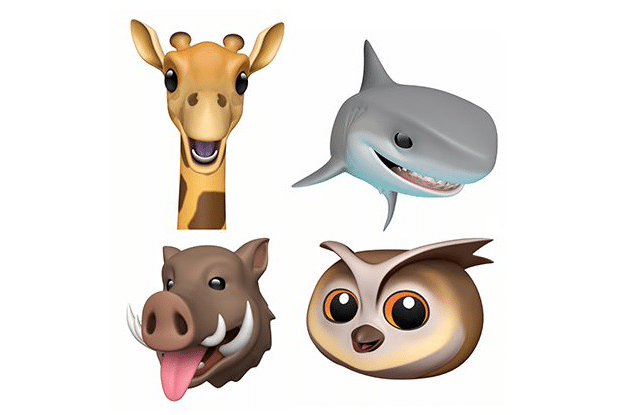 The new Animoji in iOS 12.2 developer beta 2 includes more characters like a boar, shark, giraffe and an owl. Anyone with iPhone X, iPhone XS, iPhone XS Max, iPhone XR, and the 2018 iPad Pro can use this feature in the Messages and FaceTime apps. The TrueDepth camera system on these devices analyzes more than 50 different facial movements to create Animoji. With the addition of four new Animoji characters, the total number of Animoji now reaches 24 including rooster, fox, cat, alien, panda, lion and more. The final version of this new iOS will probably come out to the public in few months but if you want to try it now then you can install the beta version by signing up for an Apple Developer Program. For more news and rumors, keep checking iMangoss!